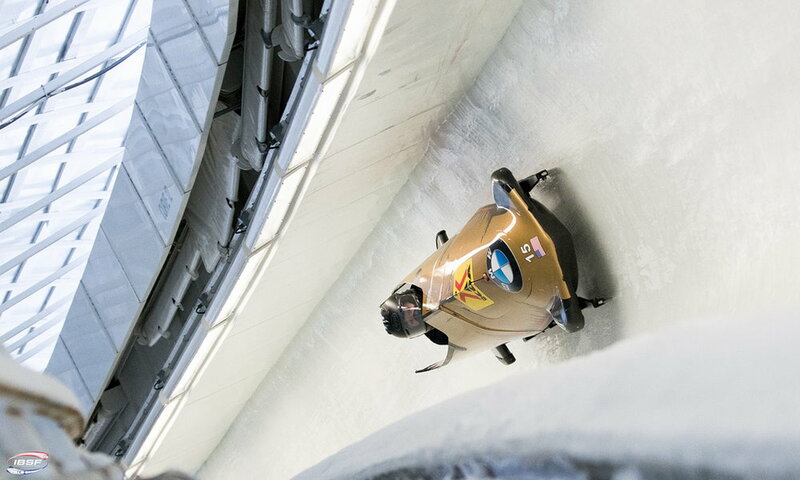 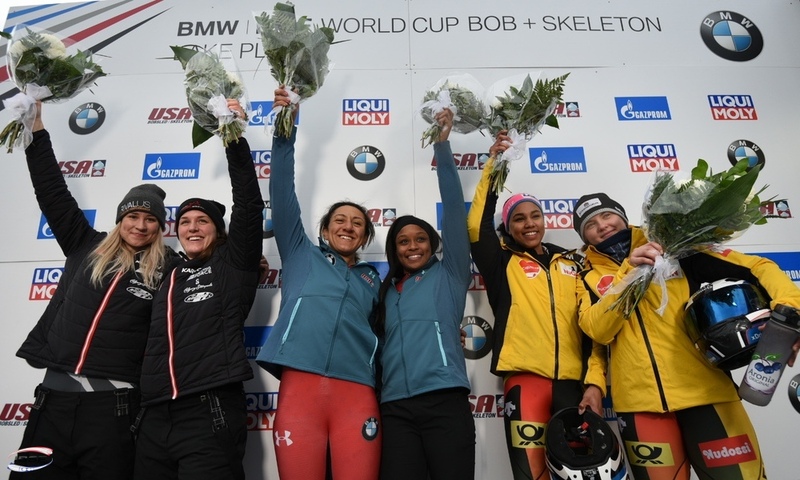 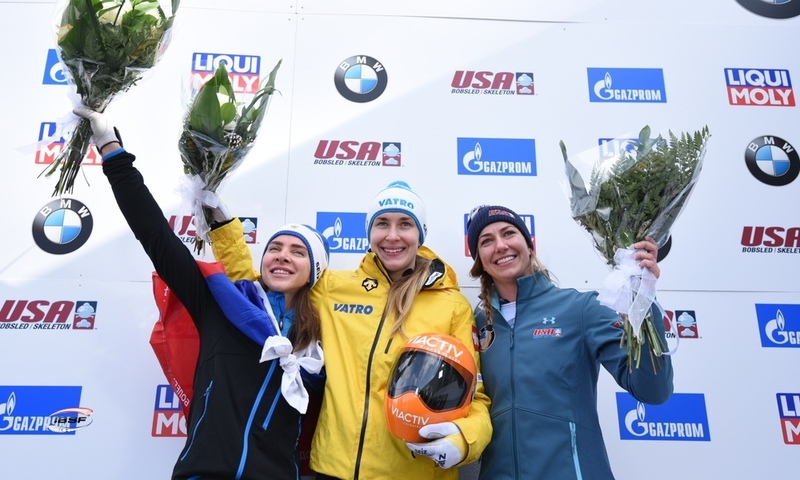 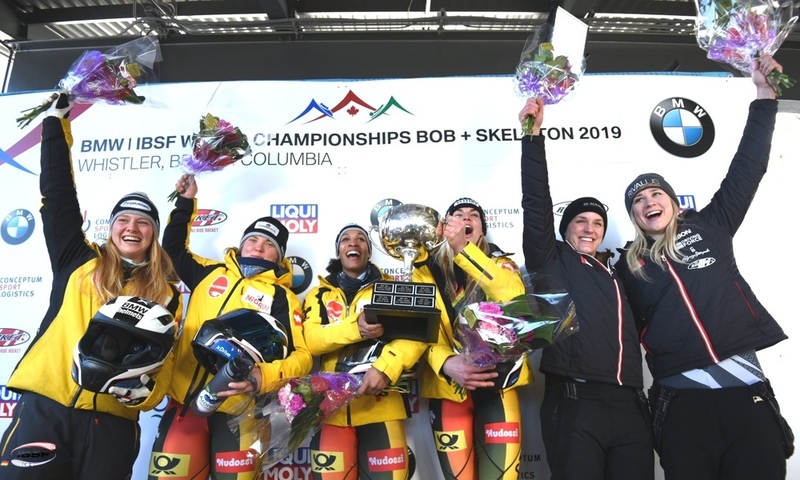 St. Moritz (RWH): The women's bobsleigh World Champion Elana Meyers Taylor of the USA has celebrated her first win of the post-Olympic season at the BMW IBSF World Cup race in St. Moritz (SUI). 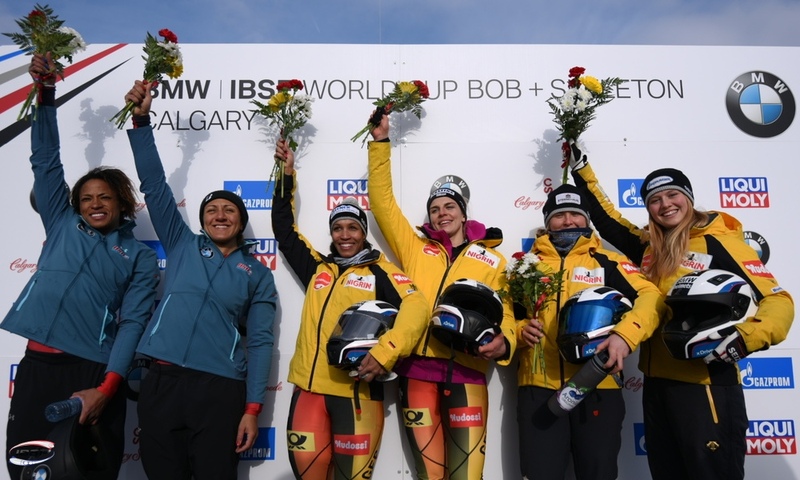 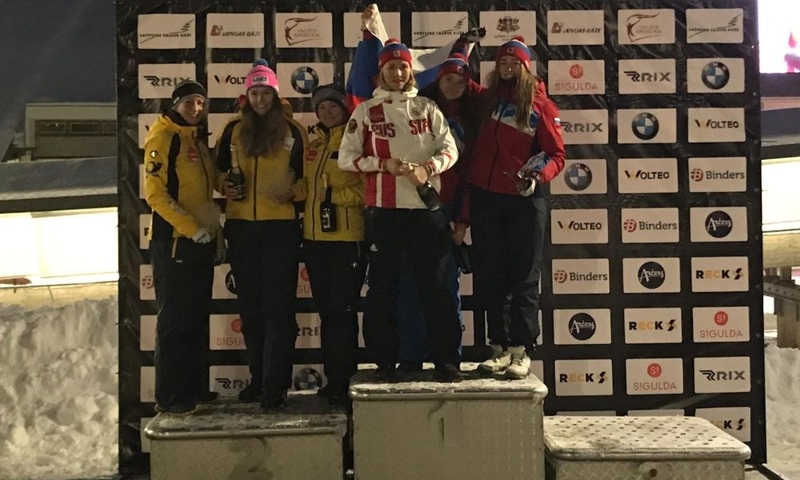 With her brakewoman Lauren Gibbs, the Olympic silver medallist set a new start record (5.36 seconds) and track record (1:08.02 minutes) in St. Moritz and made it to the top of the World Cup podium for the first time in a year. 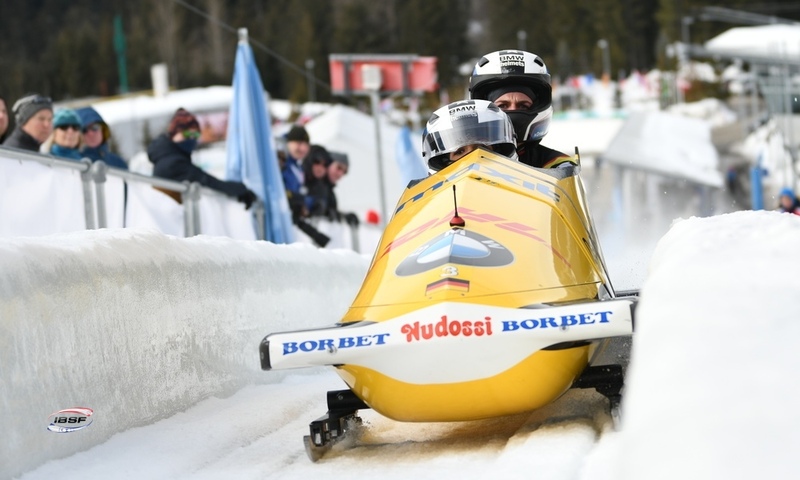 St. Moritz also provided the backdrop for her last World Cup win, which came back in January 2018. 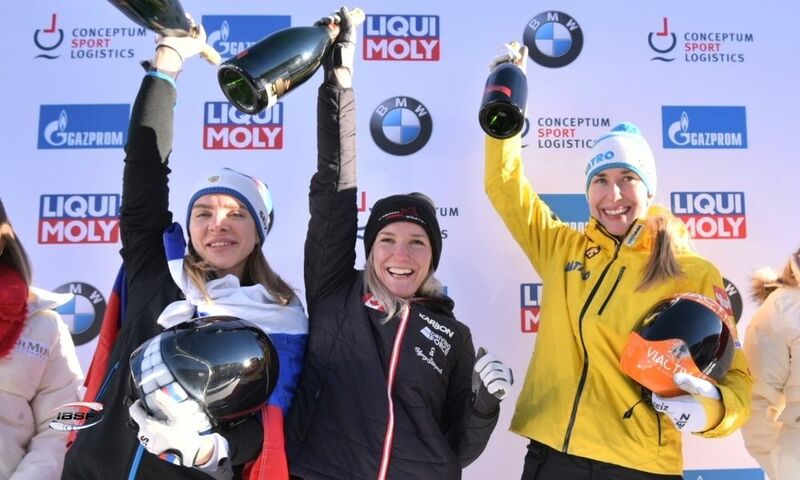 Stephanie Schneider/Lisa Gericke (GER, 0.60 seconds back) finished second in St. Moritz ahead of Olympic Champion Mariama Jamanka (GER, 0.76 seconds back) and her brakewoman Franziska Bertels. 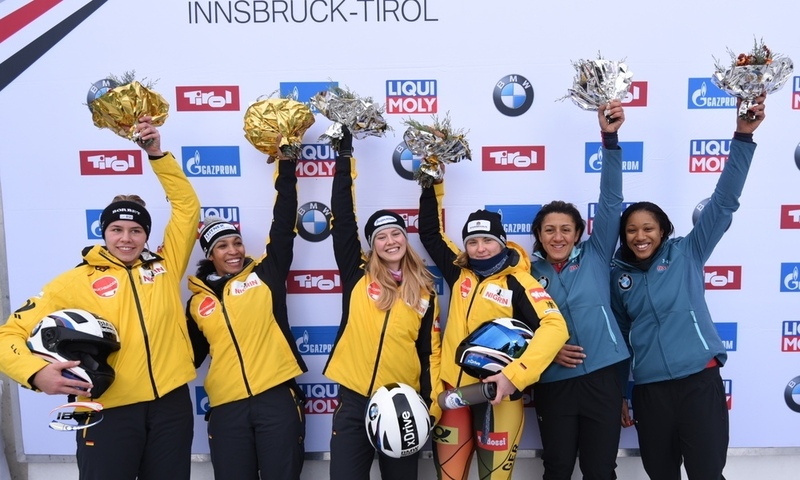 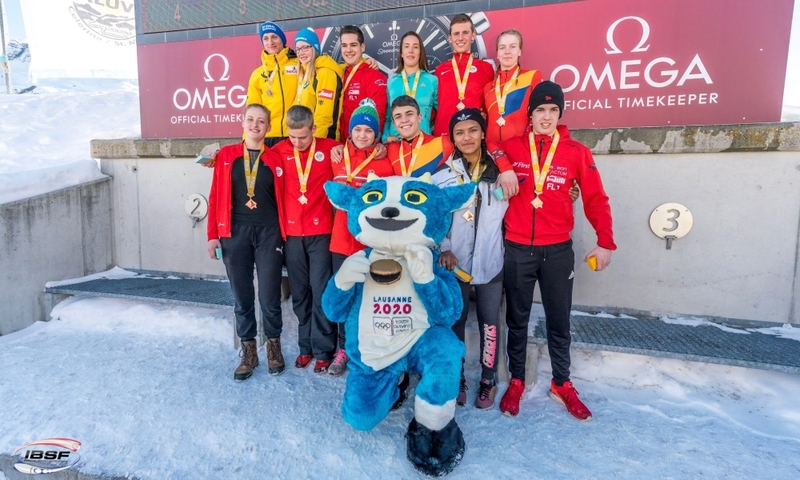 Switzerland’s local heroes Martina Fontanive/Irina Strebel finished ninth, while twins Eveline and Rahel Rebsamen (SUI) ended up in tenth place on their BMW IBSF World Cup début. 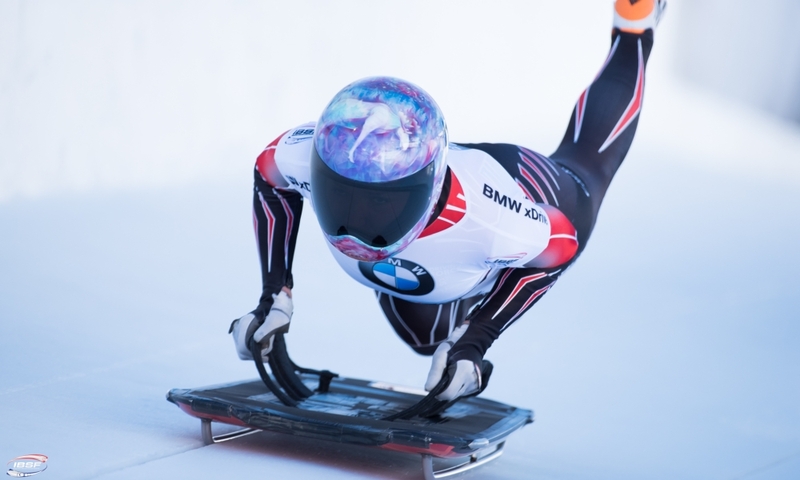 Following the sixth of eight races this season, Olympic Champion Mariama Jamanka (GER, 1295 points) has extended her lead in the overall standings for the 2018/2019 BMW IBSF World Cup. 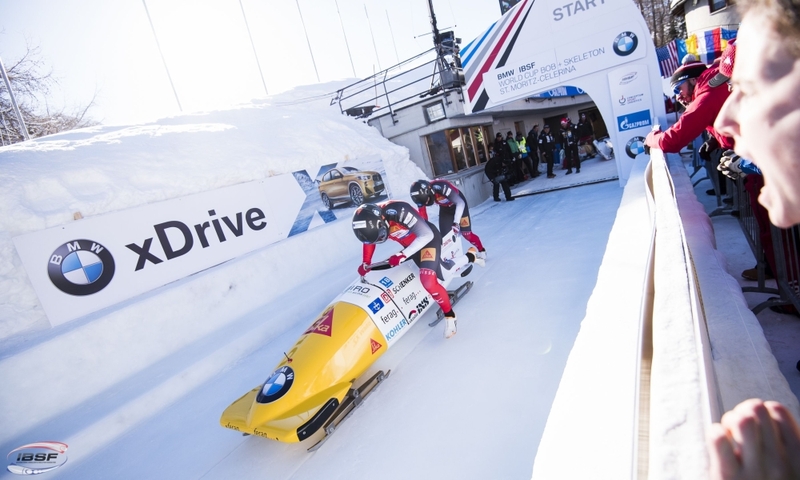 Stephanie Schneider (GER, 1196) is second overall ahead of Anna Köhler (GER, 1128). 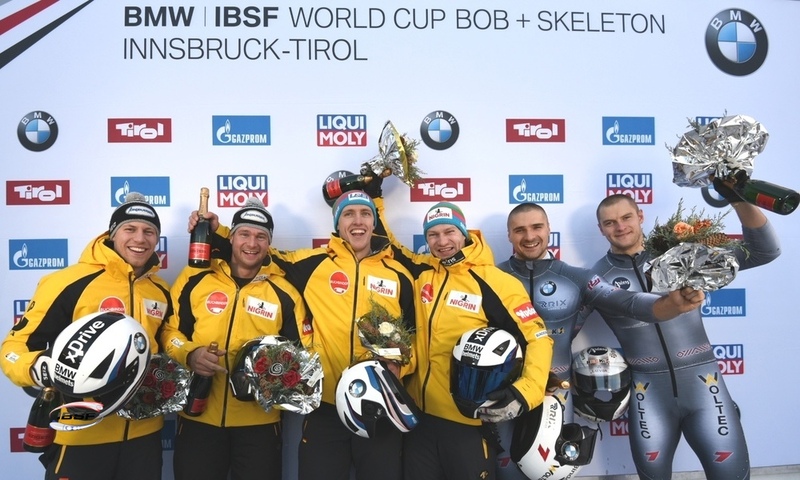 Köhler finished fourth in St. Moritz. 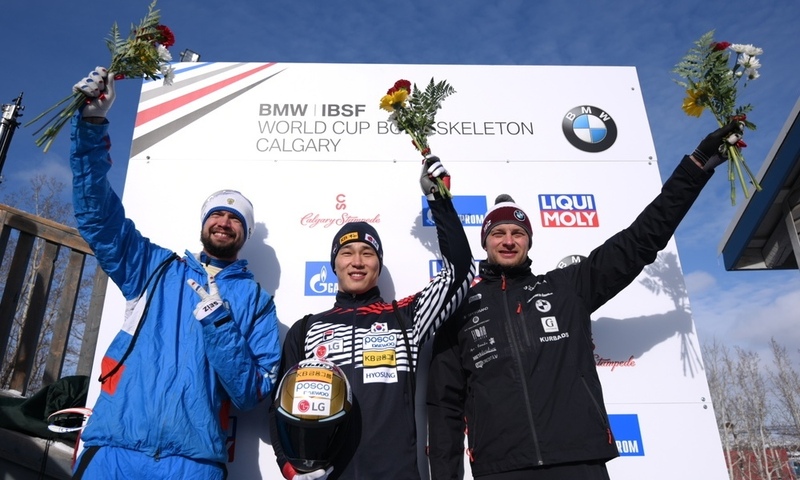 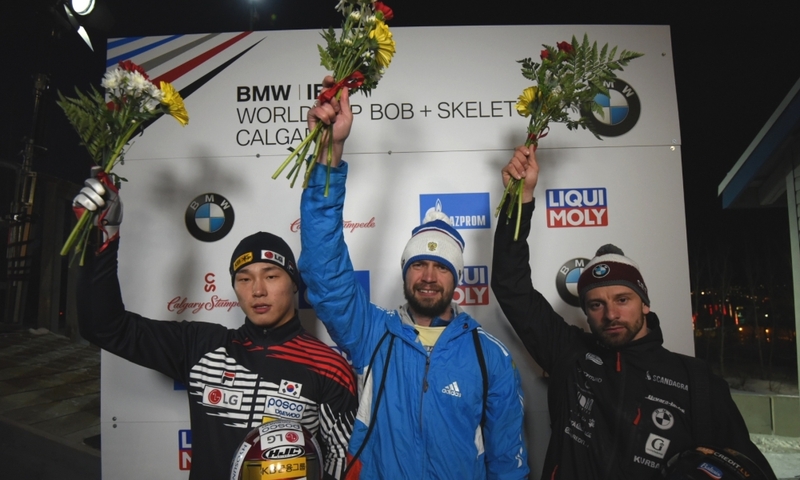 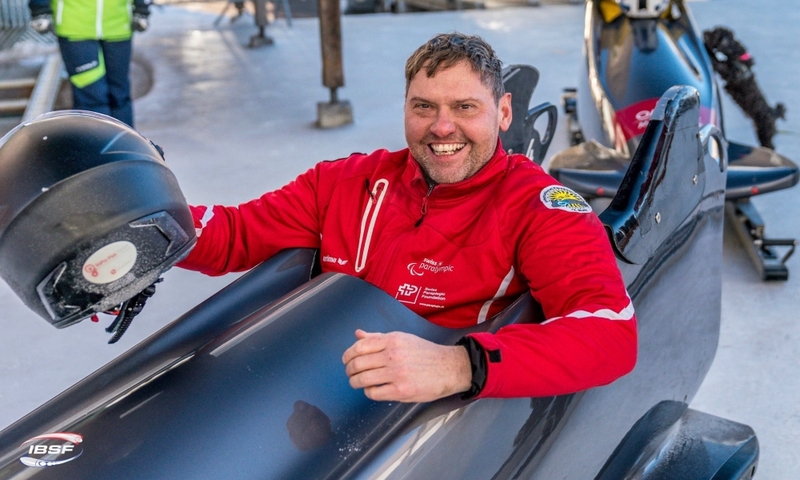 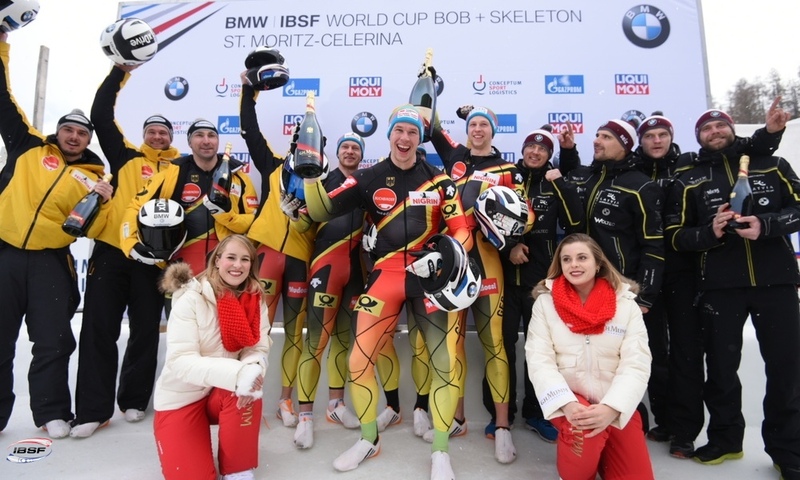 St. Moritz marked the last European BMW IBSF World Cup race this season and will be followed by a two week break before the tour moves to North America. 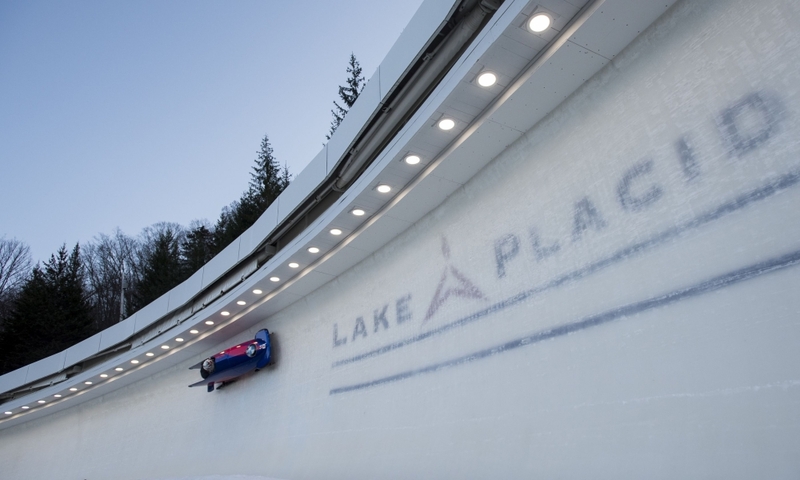 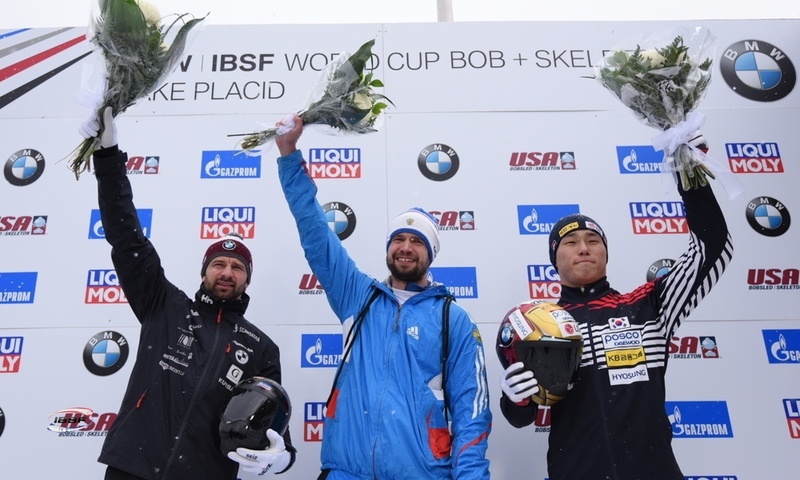 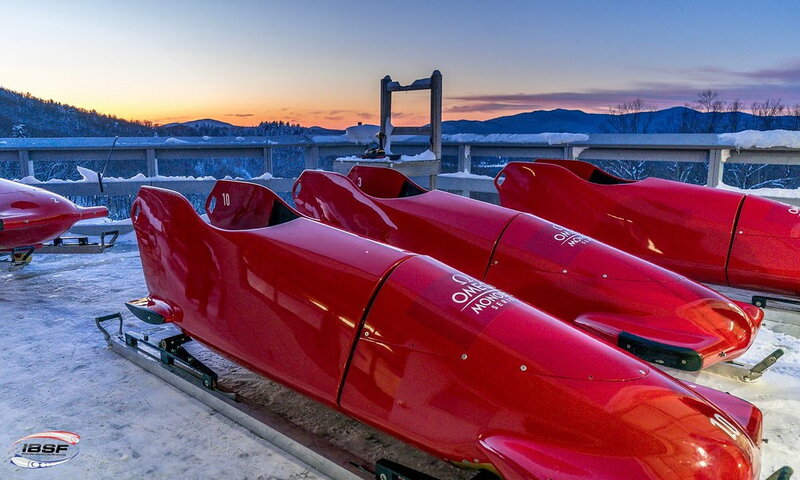 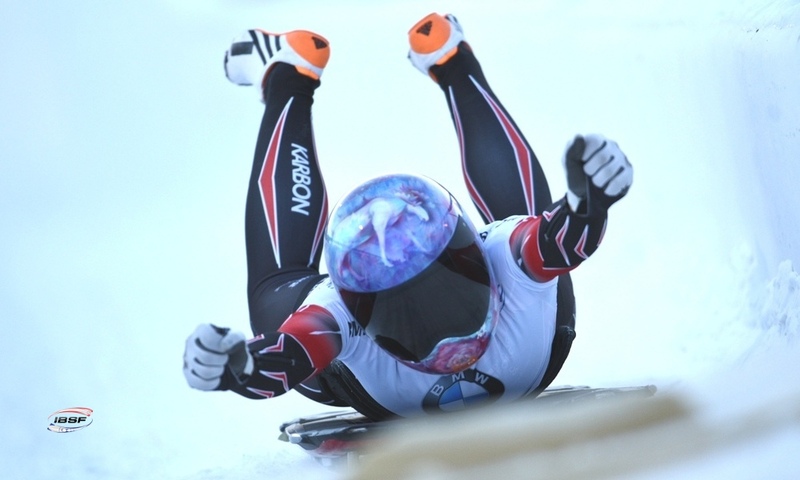 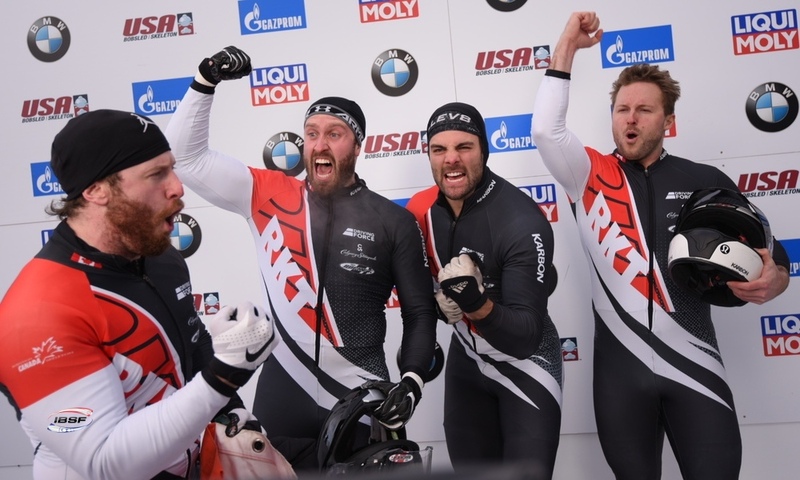 The seventh and penultimate World Cup race of the season is scheduled for Lake Placid (USA) on 15 and 16 February.